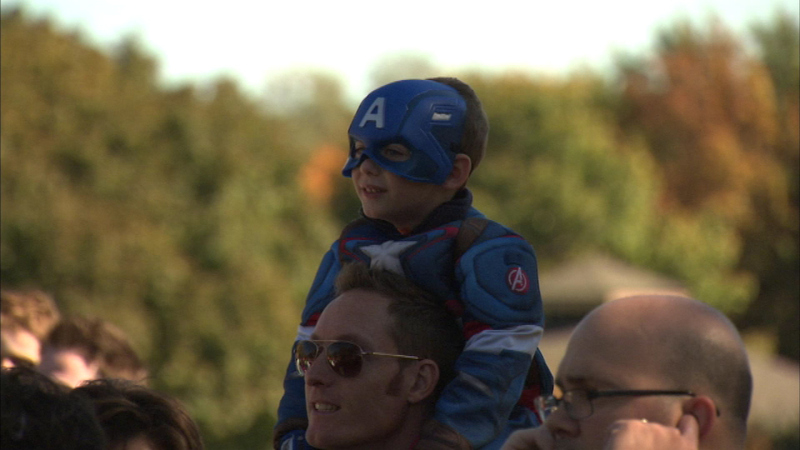 BROOKFIELD, Ill. (WLS) -- Families were out enjoying the cool autumn weather Sunday at the final day for the annual "Boo at the Zoo" at Brookfield Zoo. Kids of all ages enjoyed music and live shows, pumpkin carving and even some pumpkin smashing. There were also hayrides, costume contests, carousel rides and of course, plenty of Halloween treats.